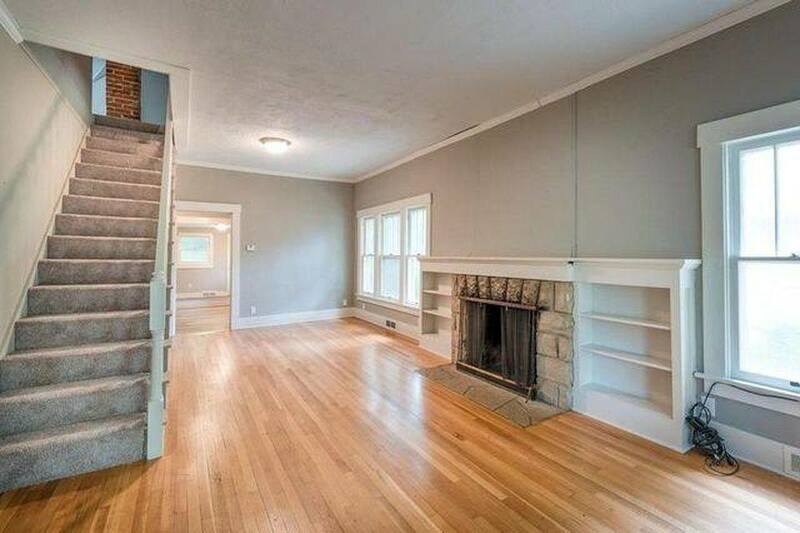 Great location, two blocks from aggieville and two blocks from campus. Looking to move out in May! Faux wood flooring, in-unit washer, and dryer. Separate bathrooms and big walk-in closets. Email or text me for any questions or more details/ pictures! One bedroom for sublease and shared bath. Available as soon as May 1st- July 30th. Shared Utilities, Cable, Water, and Electric. I am subleasing my room in a 4Bd/2Ba FULLY FURNISHED apartment. You can move-in by mid-May for free! Private room available March 1st! Available now! I'm looking for a female subleaser for my room in a three-person house. Spacious room, living area, and private bathroom. 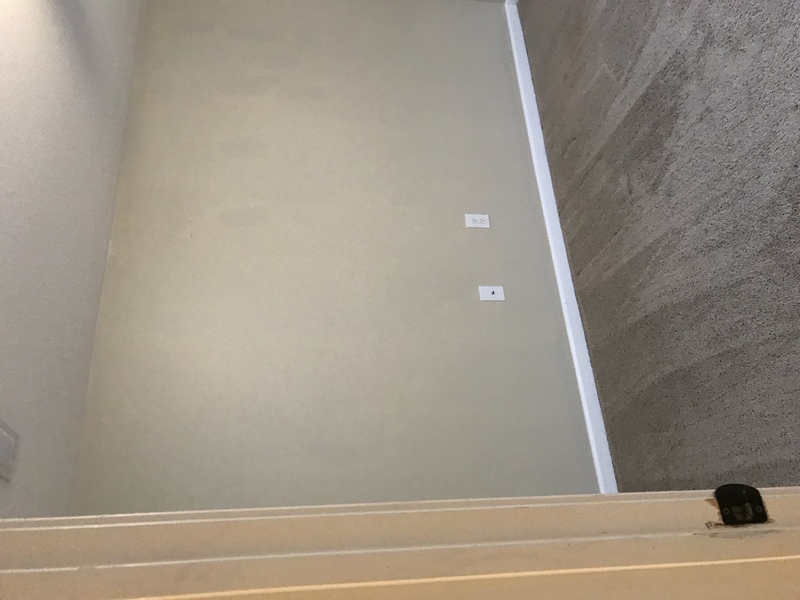 -Walk-in shower- -New appliances- -Quiet suburb- -Close to Bill Snyder Family Stadium- -Plenty of closet space- -Spacious deck and backyard- Utilities are split between roommates. Rental is available March 1st. Street Address: 2825 Lawrence Rd. I am looking for a female to sublease for the spring 2019 semester. The four-bedroom apartment is shared with three other females. The apartment comes completely furnished with a bed, desk, and dresser. The kitchen and living room are also furnished. 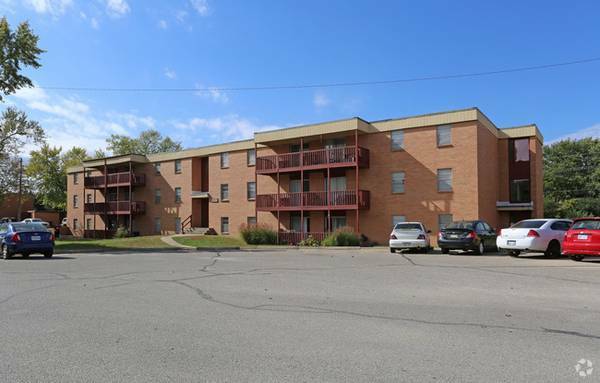 The apartment complex features a pool, tennis courts, and plenty of parking. Street Address: 3108 Claflin Rd. 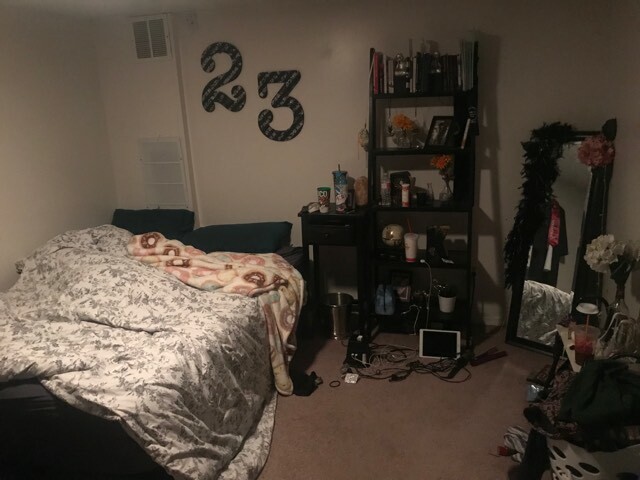 Looking for 1 roomate to sub lease my bedroom in my apartment. 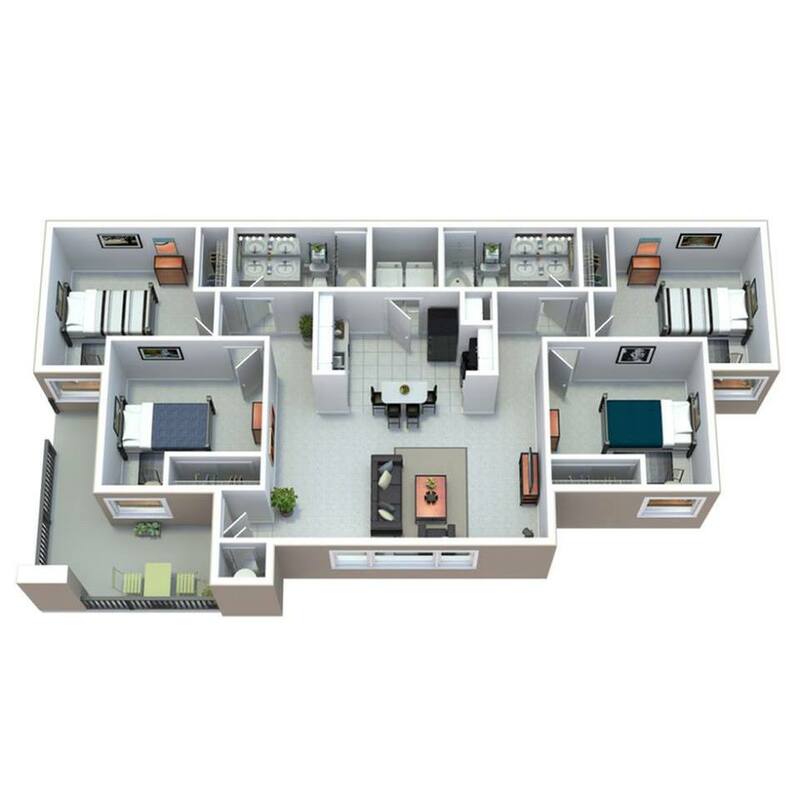 With the complex, you can sublease any available room in the complex, so you don’t have to specifically rent my 1 bedroom in the 2 bed 2 bath apartment. Sub lease is till July. Need due to leaving for an internship out of state. Apartment Name: The Pointe on College Ave. Looking for 1 subleaser for the Spring Semester! There are 4 other roommates, house is right on 11th and Kearney, close to campus and to Aggieville. 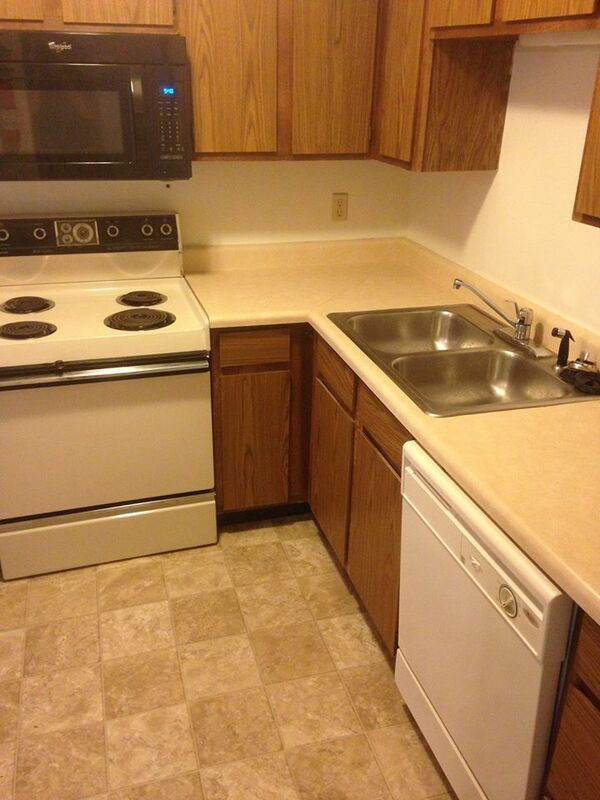 3 bedroom 2 bathroom apartment located just one block away from campus. Parking available. Will have own bedroom and bathroom. Very nice location and nice roommates. 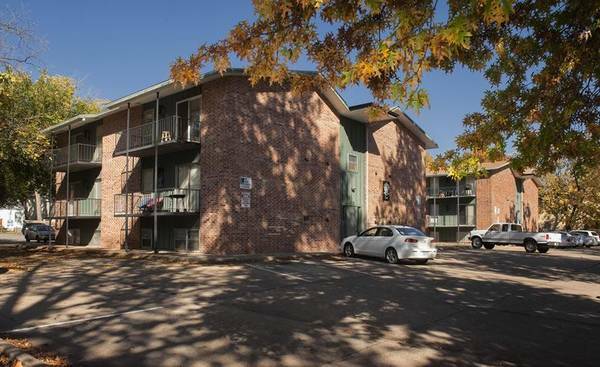 Located right above Pita Pit in Aggieville is a one bedroom/1-2 person loft for sublease. 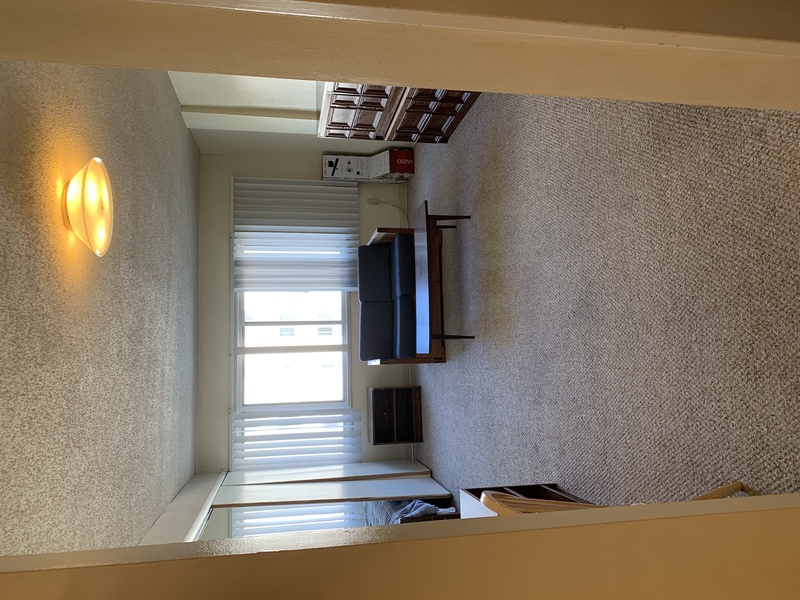 Available now, through July 31, 2019 minimum Located: 620.5 N 12th Street #103 Rent $650 plus electric. Cable and Internet purchased separately. Coin laundry available on same floor. No pets allowed, please. Looking for individuals to sublease starting in late December 2018 or January 2019 and running till the lease expiration on 31st July 2019. Location is 1122 Kearney St. Rent is $650/month. Lee Crest Apartments are a block from the KSU campus. There is no furniture or electronics included but there are appliances (refrigerator, stove) and there is no gas at that location, only electric. Deposit $650. Call/text for more information. Hello! My roommate and I are looking for 2 subleasers for Spring 2019. The house is an 8 min. walk to the east side of campus. Rent is $360, not including utilities, and the rooms can be rented separately. Off-street parking & laundry are included. We have 3 other female roommates that share the house as well, so females would be preferred :) Message me if you're interested! Hey there! 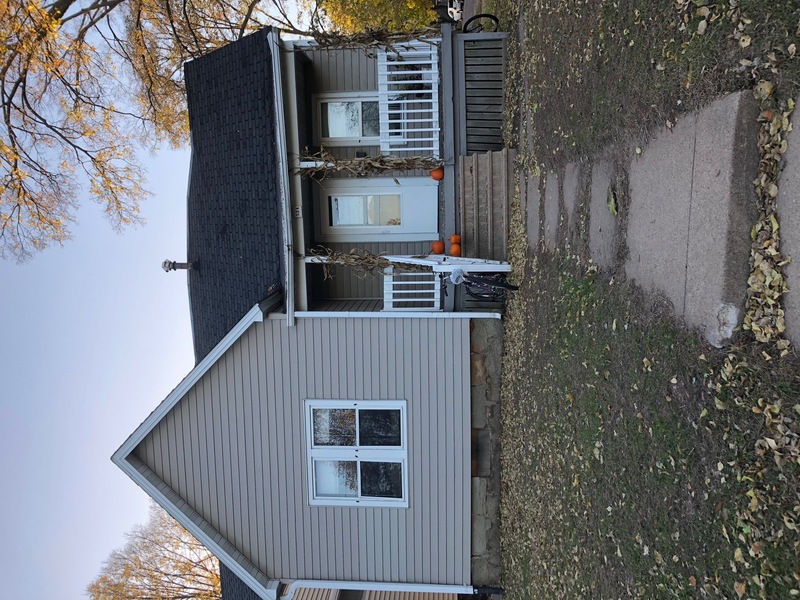 My friend and I are looking to find at least one, or two people, to take over our rent from January 1 to June 30 of 2019. This town home is close to the stadium and super cozy. Both rooms are downstairs and private. One room connects to a large living space with an outdoor patio. There is a nice bathroom downstairs. Two females are currently living upstairs. It is $350 per room/month. One room available with private bathroom in a 3 bed 2 bath apartment. Location is right next to Z Lot on the southwest corner of campus, about a 4 minute walk from Ahearn Fieldhouse, about 11 minute walk to Aggieville. Laundry in unit. Parking available on site lot. Available January through July. Typical utilities $70-80. Hello, I am looking for someone that needs a place for this upcoming Spring 2019 semester. We have two rooms available and need to fill them up! Its a 4 bedroom 2 bathroom house with a backyard, garage, and drive way; close to Bill Snyder and campus. There were four of us in a house, but one of the roommates is moving out so we need a subleaser! It is a large house with a main floor, second floor, and a basement. Pet friendly, laundry in unit, utilities around $60/month. Close to Aggieville and campus. 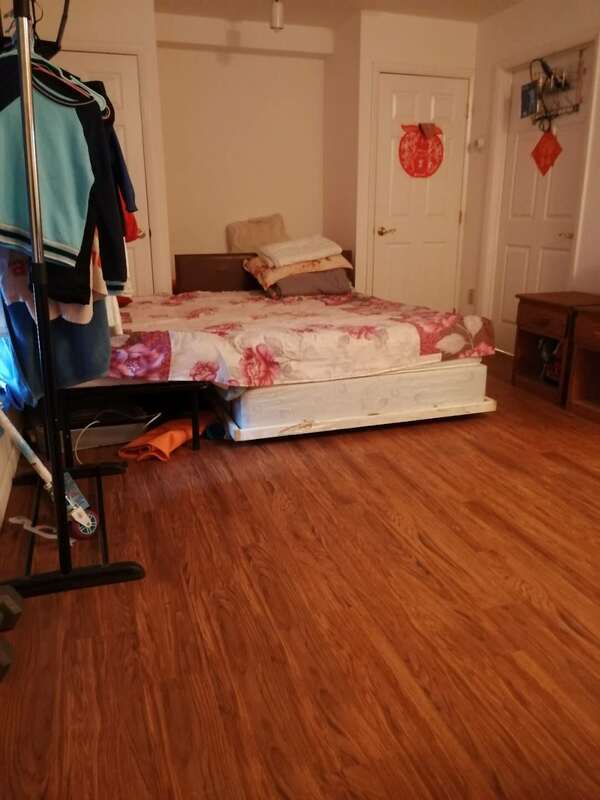 Furbished apartment walking distance to the university football field. I am looking for a subletter starting on August 18,2018 - July 31-2019. 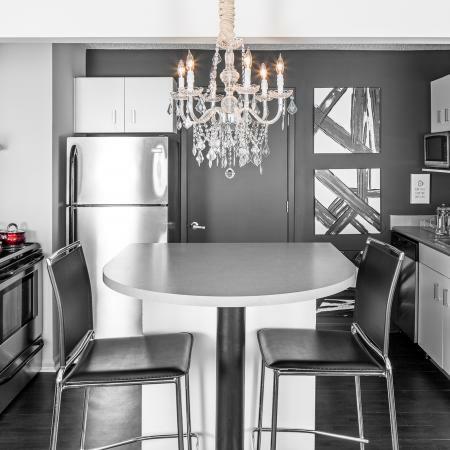 The apartment has everything you will need besides your personal items. Rent includes a $30 cap on water, cable, and internet. The apartment is rented by room assigned roomate or find your own. The contact information is the manager of the apartment, ask about the apartment #255A and #255B. 2B/2B Sublease. Starting August 6th!!! The Links at Manhattan Sublease would start the 6th of August. Lease ends February 18, 2019, with the ability to renew. Refundable deposit is $250 paid to the sublet. Must apply and be approved through the Links to sublease. Not covered in monthly rent: electric, water, and internet. My Fianc� and I are subleasing our apartment through Frontier Property Management. Availability starts July 28th, 2018 and the lease runs through June 27th, 2019. 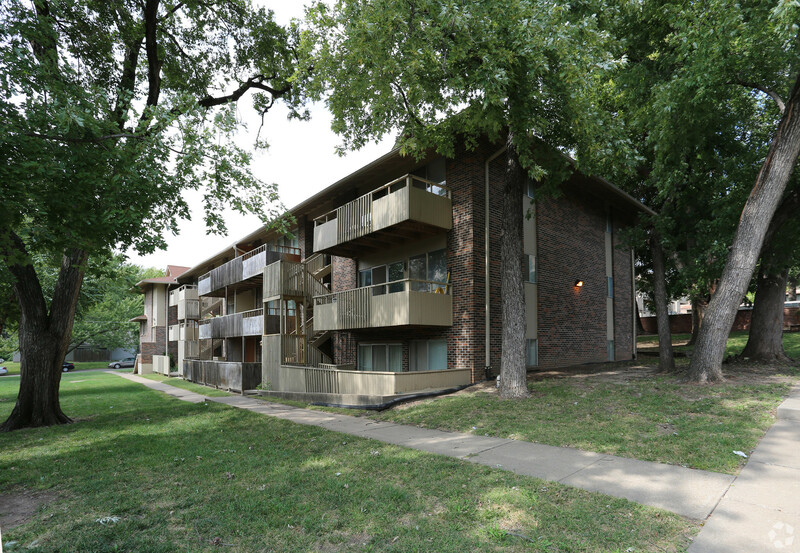 Fantastic 2 bed 1 bath apartment close to City Park, Aggieville, and KSU campus! - This upstairs apartment has been completely remodeled in 2016! Currently looking for someone to take my spot at The District. There are three spots available. The apartments have been newly renovated, pictures can be found online. House: $306.25 per month plus utilities ($50-55 average). Two storey, four bedroom, two bath, open concept living room and dining room, private laundry, patio area. AMAZING landlord! It is a 15min walk to downtown and K-state. Apartment Name: 1521 Colorado St.
Street Address: 1521 Colorado St. Apartment for sublease starting in July!!!! Quiet and quality 1-bed/1bath apartment right on Scenic Drive! Easy access to Ft. Riley and other Manhattan hot spots. Washer/dryer in unit with an additional large storage space. Beautiful pool and fitness center amenities. Flexible move-in date in July! Street Address: 931 Moro St. 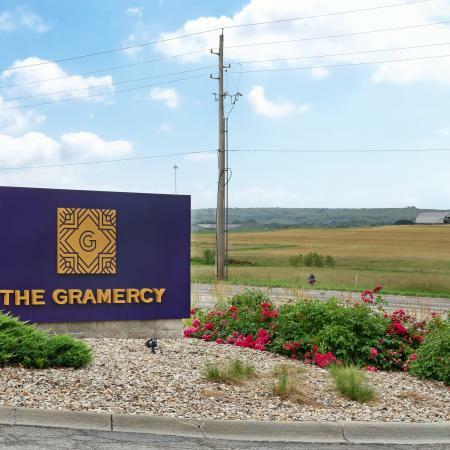 The Gramercy- Willing to pay first month's rent!!! 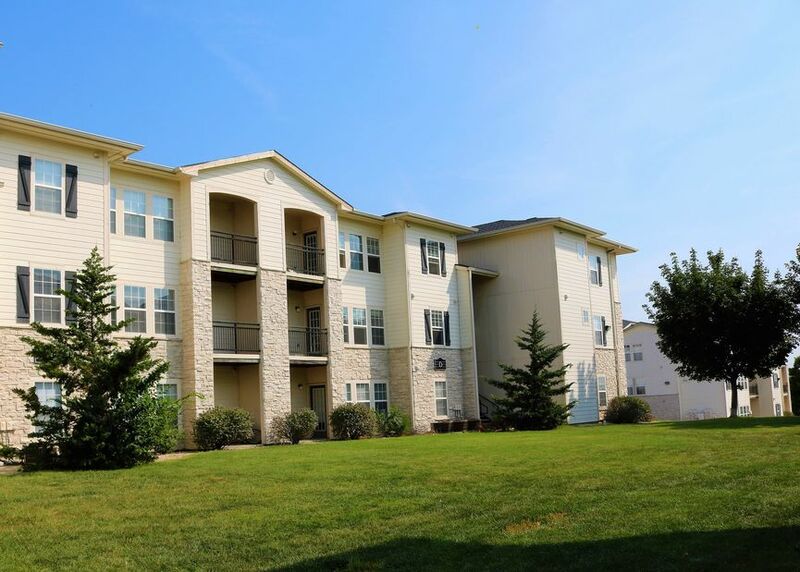 Awesome student housing within walking distance of K-State! Looking for someone to take over my August 2018- July 2019 lease, I got a job offer in my home state and have no reason to move back. 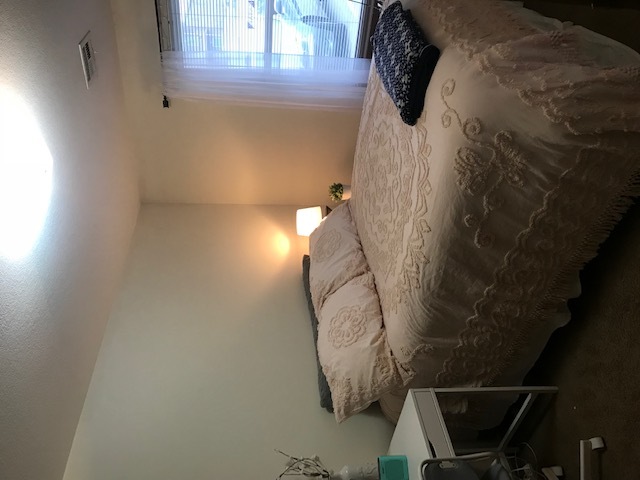 This is a great place with the washer and dryer in the unit at a really good price, all utilities are included in the rent except electric It's completely furnished and is really convenient to move into. I'm willing to completely pay first months rent ($399) if someone if willing to take over my lease. 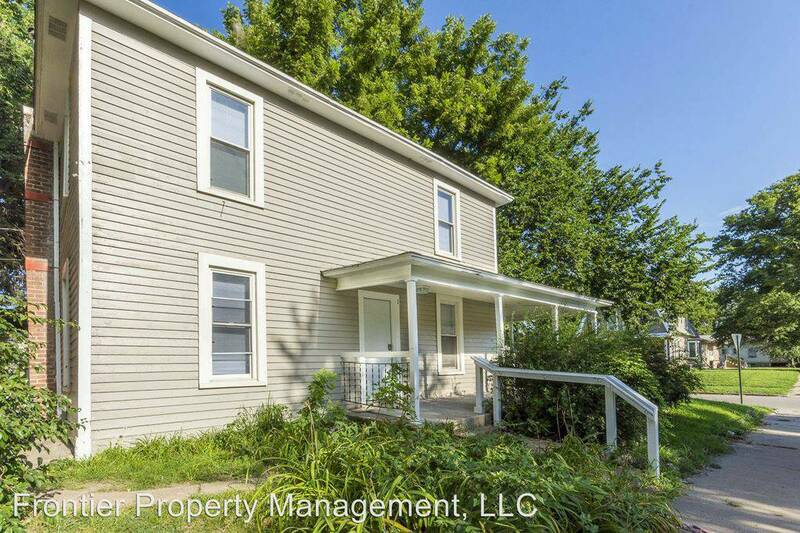 House: $306.25 per month plus utilities ($50-55 average).  Two storey, four bedroom, two bath, open concept living room and dining room, private laundry, patio area. AMAZING landlord! It is a 15min walk to downtown and K-state. Roomates: One graduate student at K-state and a full-time high school missionary. We are looking for two females to move in earliest in June, 2018.